i LOVE this post...I'm going to retake the quiz - I wonder if my taste changes with the season! 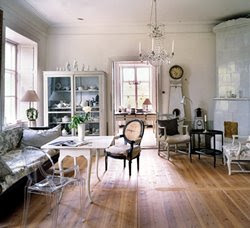 Primitive country, cottage, french eclectic chic. I love shabby chic, but I also love rustic metal stars, with a hint of patriotic primitive wood items, along with old farmhouse windows hanging on my walls. Do I need help!? It was totally spot on!! That was fun and a great tool, thanks for sharing. Interesting, but not very surprising.. I too love this and want to retake it to see if I've changed in the past few weeks! That was so much fun- thanks for posting! I am mostly Nantucket with a hint of Asian?? Surprising... and how in the heck do I combine those two? I got the same score. 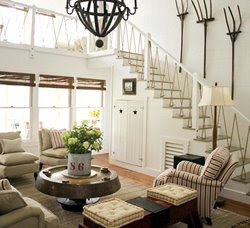 I'm nantucket style, cottage chic, and modern elegance. It hit the nail on the head. Thanks for sharing.